Peter Plate taught himself to write fiction during the eight years he spent living in abandoned buildings. 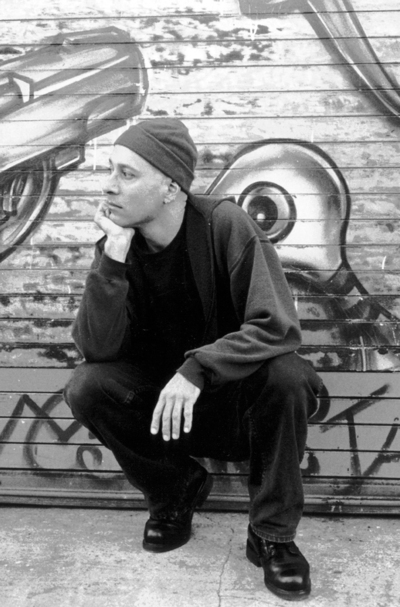 Also a spoken word artist, he has been known to recite his novels from memory. 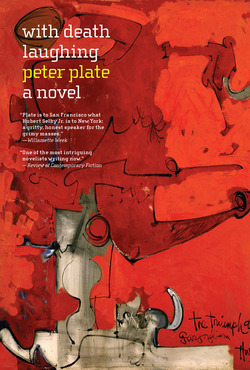 In 2004 Plate was named a Literary Laureate of San Francisco, where he lives.